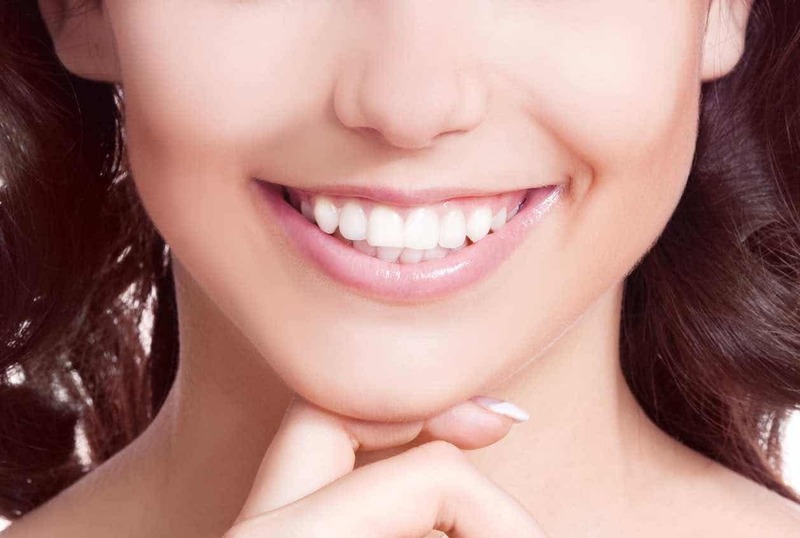 Many families in Drummoyne love to use our dental services as we are available round the clock and make long-term ongoing relationships with our patients. It means our dentist near Drummoyne located in Rozelle knows your dental history pretty well. Since we are in the close vicinity, you can easily reach us. Whether it is an emergency dental issue or a problem with the alignment of your teeth, we are here to assist you. Your family can be more comfortable in visiting us and getting the needed treatment. 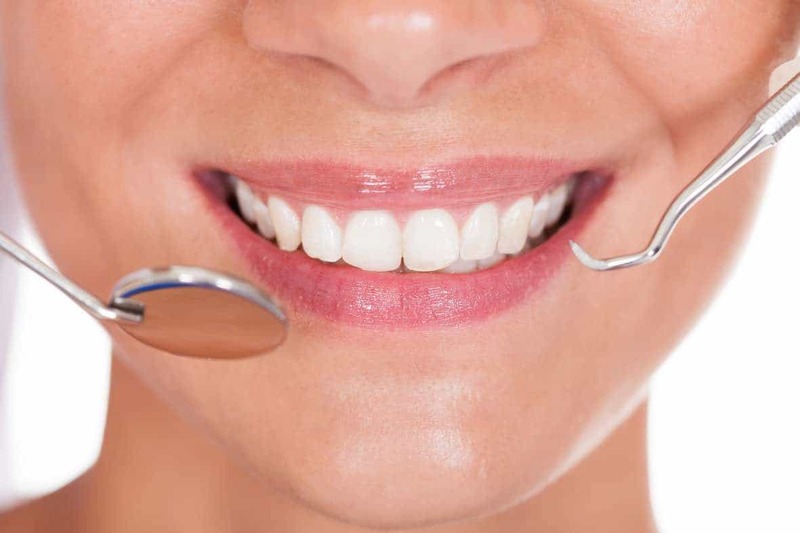 We give you customised services depending on your unique dental needs. 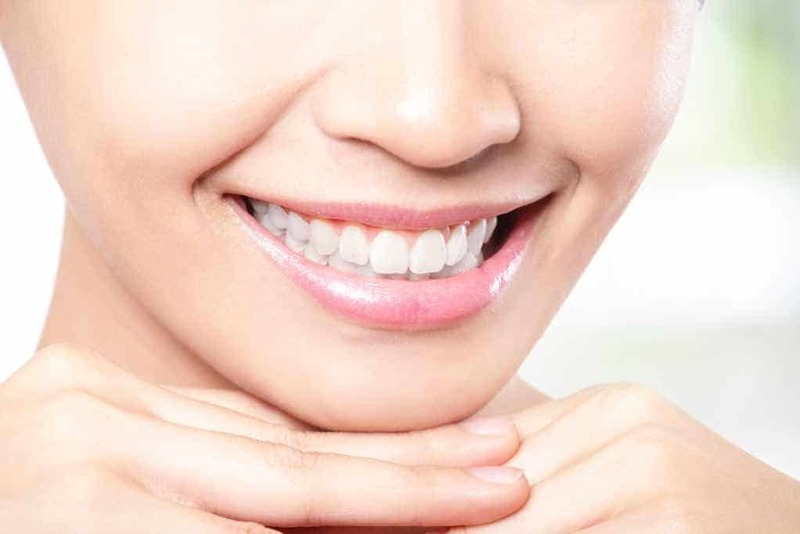 We provide services such as Orthodontics, as well as Cosmetic and Pediatric dentistry. Finding and going to a dentist in Drummoyne can lead to stress and dental anxiety. However, you will find yourself being more positive as you enter our welcoming facility equipped with advanced technology. Our staffs are cheerful and professional in their approach. We will ensure that you do not feel anxious and feel more relaxed. 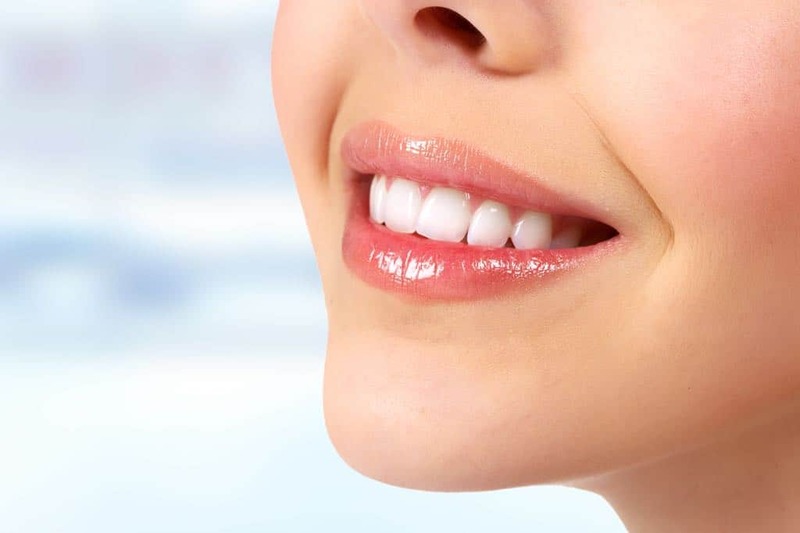 We understand that dental problems are quite common and age does not matter. We offer all kinds of dental services – from doing cosmetic dentistry to teeth whitening, we undertake everything and do it efficiently. 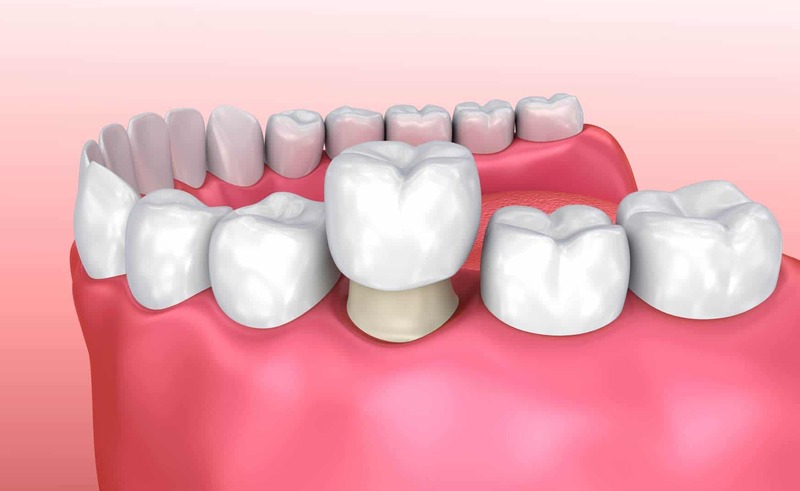 We do preventive treatment as well to eliminate future dental problems. 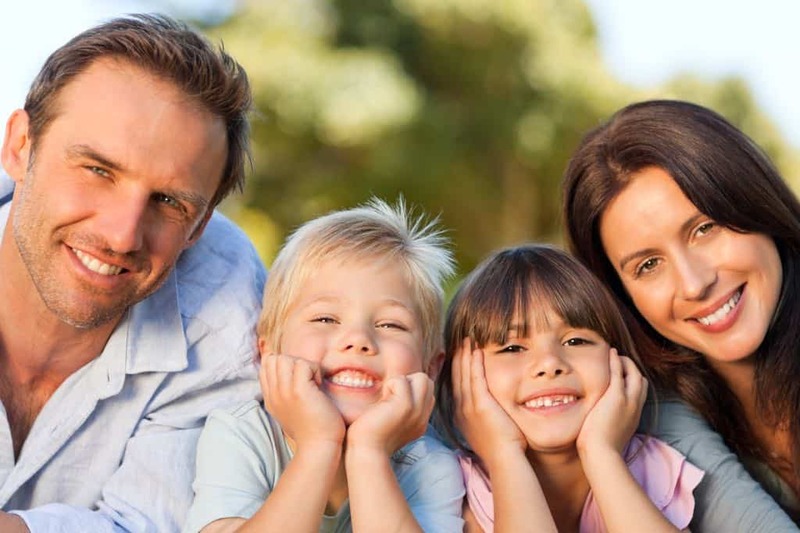 Our dentist Drummoyne is qualified and well experienced to take care of Pediatric Dentistry. They are meticulous when it comes to handling infants, toddlers as well as teens. We understand the different dental challenges that children face and hence are highly skilled in treating them well. You can choose to visit our clinic and meet with our staff or contact us to understand the different procedures that we offer. Your search for the best dentist near Drummoyne ends here. We promise you a beautiful smile and beyond.